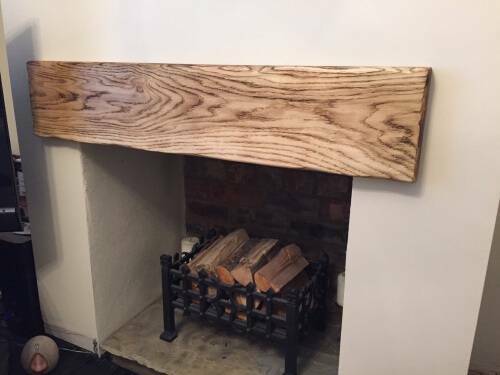 If you are looking for something a little different then our joinery team can help. This is a seasoned oak mantle recently fit in a home in Skipton. 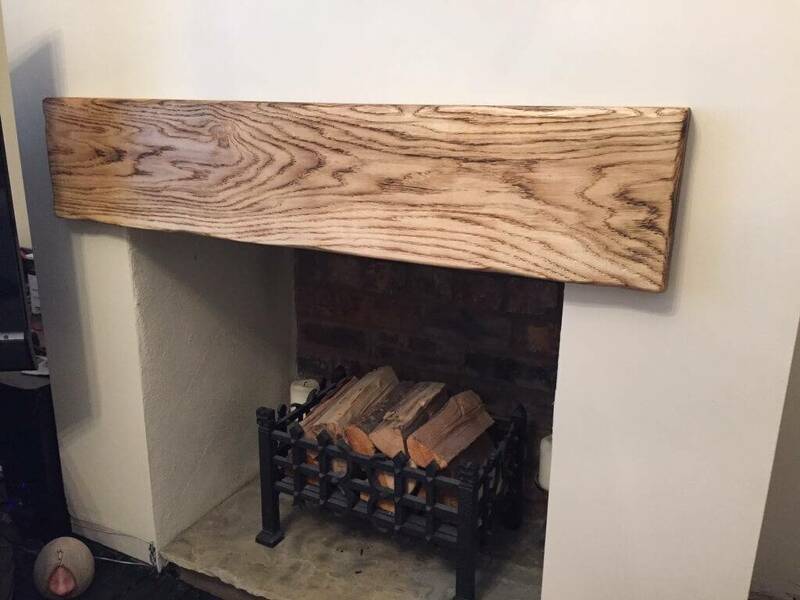 Our customer wanting a bit more of a rustic vibe than a clan cut piece of oak, something that was going to make a bit more of a statement and become a feature to the room. Our joiners Preposed some ideas working closely with the customer and the burn oak finish was the final decision. 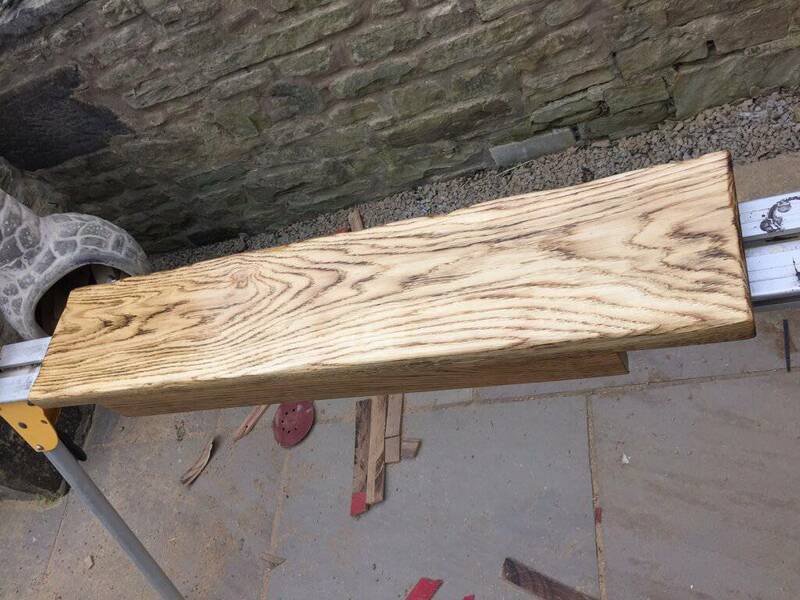 After taking measurements, cutting and planing the oak to size it is then sanded from a 80 grit right the way up to a 280 grit for a smooth finish. 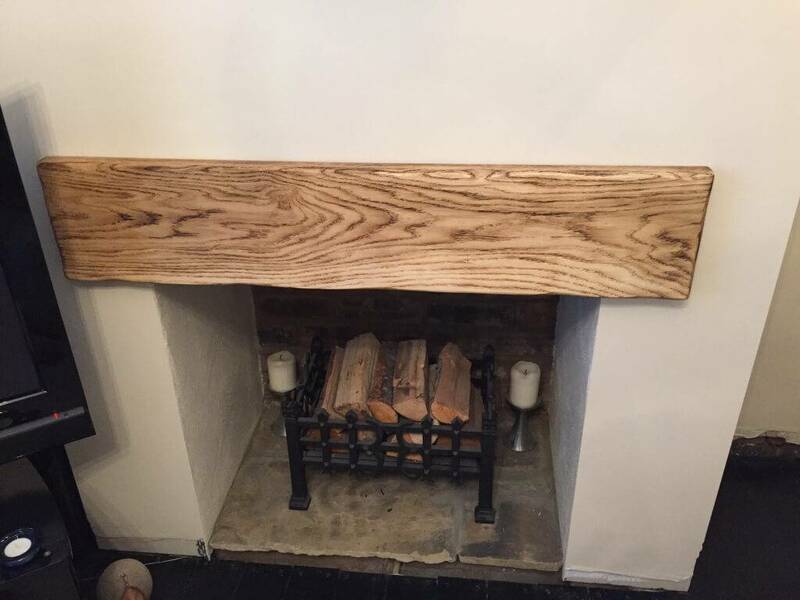 Our joiners will then carefully burn the oak to bring the grain out making sure not to scorch the wood and leave unnecessary burns. We have done a lot of this and it takes time to perfect. 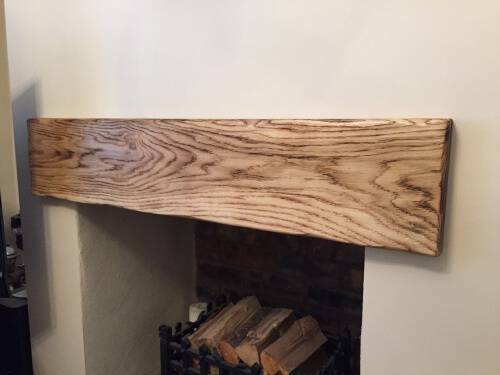 The mantle is fitted wit no visible fixings and no plugs to make away from the finished effect. We use the highest quality oil to further bring out the grain and give protection to the wood for years to come. 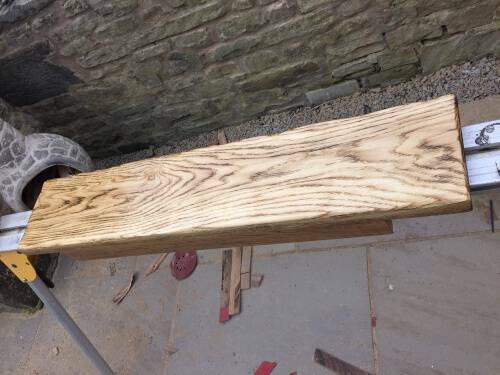 Take a look at our recent work and there is plenty of examples of but oak furniture and commissions if you are interested in us making something bespoke for you.